At the mere mention of a campaign, we immediately think of politicians with their catchy lines and public promises. Or you may even be a part of the minority who imagines non-profit organizations building awareness on important issues through various campaigns. But the process of disseminating information is no easy step, especially if you want to make sure your message reaches your market. These days — thanks to technological advancement — companies and organizations are able to promote their goods and services to their respective audiences through various tools and platforms. Yet, there is something about taking the conventional approach that has marketers buzzing. Apart from it being an inexpensive method, using flyers to promote your campaign is the most practical approach there is. 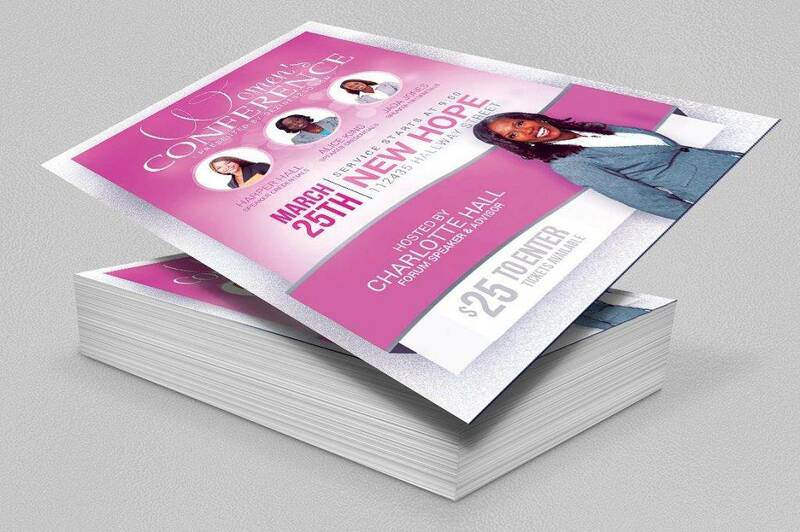 Flyers are proven and tested to be an effective marketing medium for many reasons. As long as paper remains a part of our daily lives, such marketing tool will never become obsolete. What matters most is how marketers are able to deliver their message to an audience efficiently and effectively through a good flyer design. It’s easy to produce. 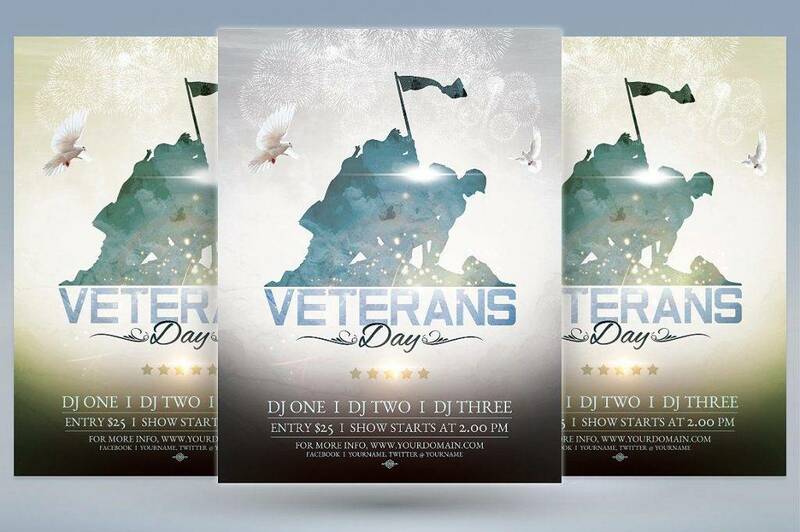 With the help of a good graphic designer, the production process of your flyer may be completed within a day or so. All you need is a clever strategy on how you wish to get your message across. While a professional designer isn’t always necessary for this, it’s still highly recommended, especially if you want to get your money’s worth. Be sure to coordinate properly with your design team to get the best outcome. It allows you to be creative. 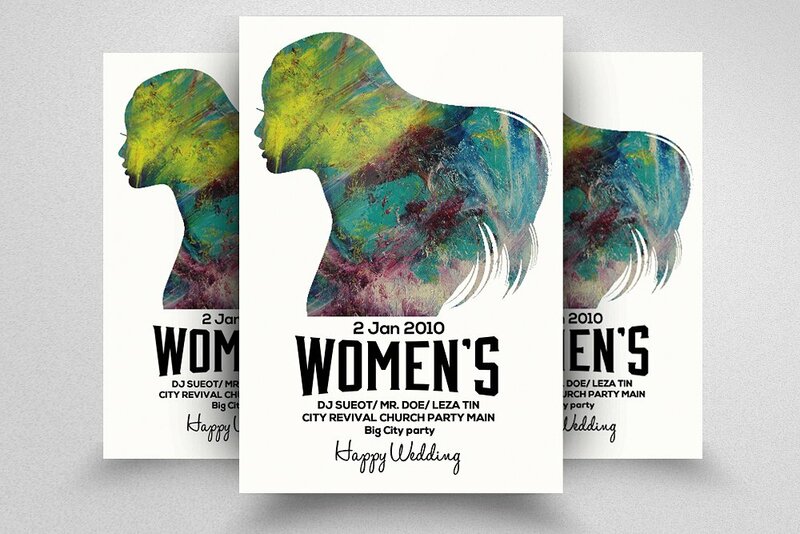 Think of your minimal flyer as a blank canvas. You are given the opportunity to explore your creative side through endless possibilities. From the flyer’s layout to the message you want to convey, blending creativity with purpose should be your primary objective. Take note of market trends or create your own unique gimmick to draw in attention among potential customers. For a more modern approach, you may even mix print marketing and digital marketing through QR codes and the like. Designing creative materials is the perfect way to appeal to target customers, giving your flyer’s message the attention it needs. It hits the target. The beauty of flyer marketing strategy is how you can communicate directly with your audience. It carries the right message for your target customers to understand, even if it isn’t worth keeping. Think of it as a ray of sunshine amidst the pouring rain. You see, poorly-designed flyers are bound to end up in the nearest trash bin within a few seconds, but even a quick glance at your flyer is enough to give a person an idea of what it is. Despite its unfortunate fate in a pile of rubbish, this is still worth something rather than having a message that won’t be seen at all. It creates a personal connection. When distributing flyers by hand, there is a face to face encounter between the advertiser and the consumer. This encourages personal interaction, allowing you to spark a conversation with your customers and answer questions regarding your product and service offerings. By gaining immediate consumer reaction, it would be easier for companies to understand their performance in the market. This also allows you to respond to customer feedback, as well as the areas that are in need of improvement. It’s a cost-effective marketing tool. Truth is, print marketing — which includes product promotion flyers, marketing brochures, and advertising posters — is one of the least costly marketing methods there is. In fact, the price per marketing material is likely to decrease when the order volume goes up. This allows advertisers to print flyers by bulk for a relatively low price. In terms of distribution cost, it doesn’t take much for the flyer to end up in the hands of your prospects. Apart from direct mail, you can easily hand out flyers to potential customers in public areas, such as malls, street corners, and train stations. Print media has always played a significant role in various advertising campaigns — be it a political campaign or a charitable campaign. It is considered to be a tool that influences public behavior, opinions, and decisions, creating an indirect chain of reactions among its audience. With that in mind, how better to launch an effective campaign than with the help of a good campaign flyer? You may also check the minimalist flyer. 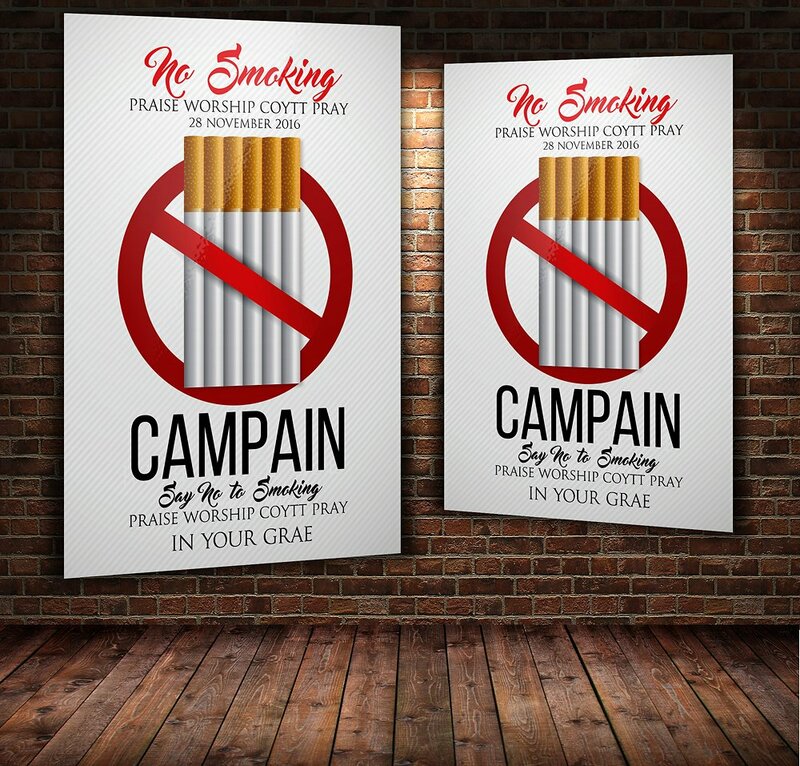 The central aim of campaign flyers is to spread information and raise awareness on particular matters that may be of interest to the public. And because of its means of distribution, it’s easier to reach specific audiences from certain walks of life at a wider range. For instance, political figures like to hand out flyers to build a strong image during the election period. 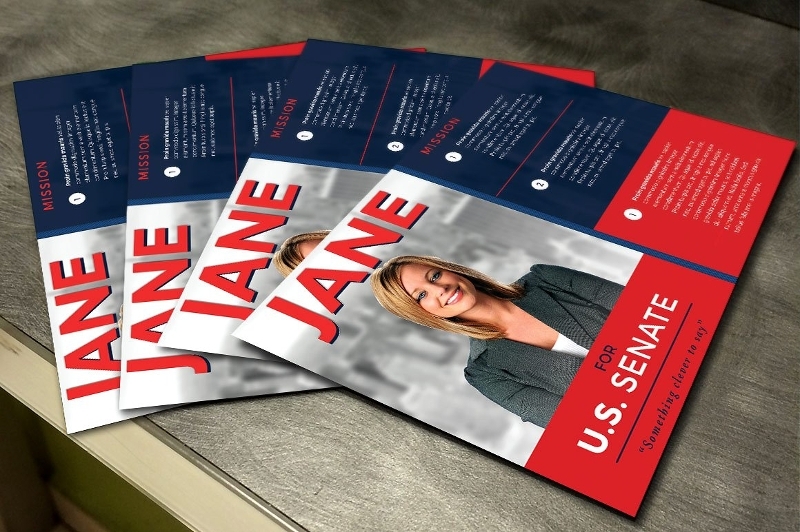 In the flyer, voters are given a run-through of the candidate’s platform along with a short background story and catchphrase for them to remember. 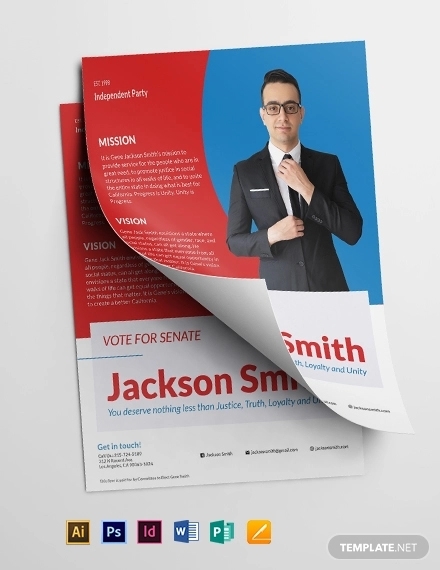 Whatever is found on the flyer may affect a voter’s perception towards the candidate, which may either be a positive or negative impression, depending on how the candidate presents himself or herself to the public. This political campaign is done to create a deeper connection between the candidate and the voters, allowing both parties to meet each other halfway. Like a regular billboard ad, a campaign flyer can help keep the aspiring politician under the public eye for the rest of the period. You may also see the grand opening flyer. Although digital and online media may offer the same opportunities to marketers, keep in mind that not everyone has direct access to the internet and the like. Most people tend to scroll past advertisements on websites and social media networks as well. Because of this, traditional advertising methods should also be considered. 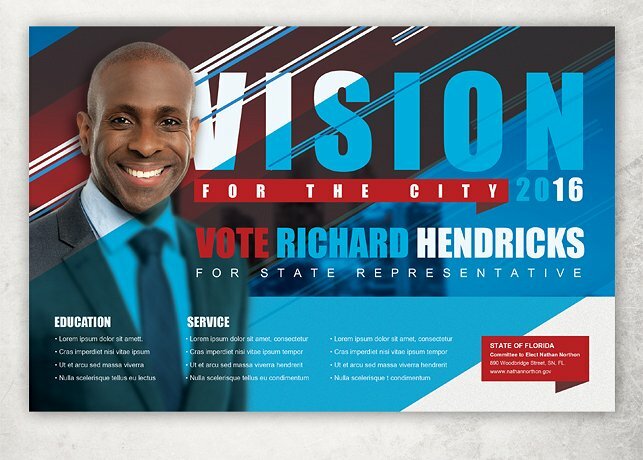 An eye-catching campaign flyer must be made as informative as possible, especially if it is used to emphasize topics an audience must know about. 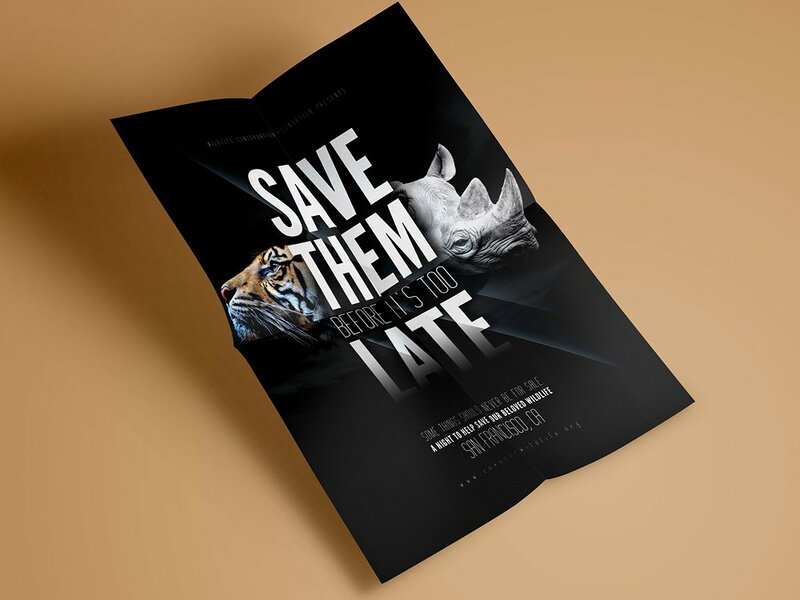 Remember, flyers aren’t always used for advertising a brand or earning a profit, as there may be instances when these flyers can come in handy for delivering educational information as well. Know your audience. First, you need to define your audience. To whom do you want to reach? Do you have the resources available to stay connected with this group? This will help you determine the most effective message and a communication channel to use. Your audience may be a specific age group or location, so be sure that your flyer design stays relevant and relatable enough. You may also see the Business Flyer. Make the “READ ME” factor apparent. To create a captivating flyer, you need a compelling headline to do the talking. An attention-grabbing title is usually the bridge between your audience and the message you wish to convey. The key is to create something eye-catching enough to earn a second look. When this happens, people are likely to pick up the flyer being handed to them and read what’s in it. Keep in mind that catching someone’s attention is only the first step, the rest lies on how well you are able to keep them engaged with your message. Keep it straight to the point. Cramming everything in a relatively small space is a recipe for disaster. Refrain from packing every bit of information into one section by creating a logical hierarchy of details. There’s an imaginary time limit given for you to keep your prospects informed, so be sure to use this wisely. It’s important to organize each detail accordingly to make it easier for readers to find exactly what they are looking for. Additionally, keep it as concise as possible. Omit unnecessary details and highlight those that are of importance. This way, you can keep readers engaged until they are able to fully absorb the flyer’s message. Encourage a call to action. 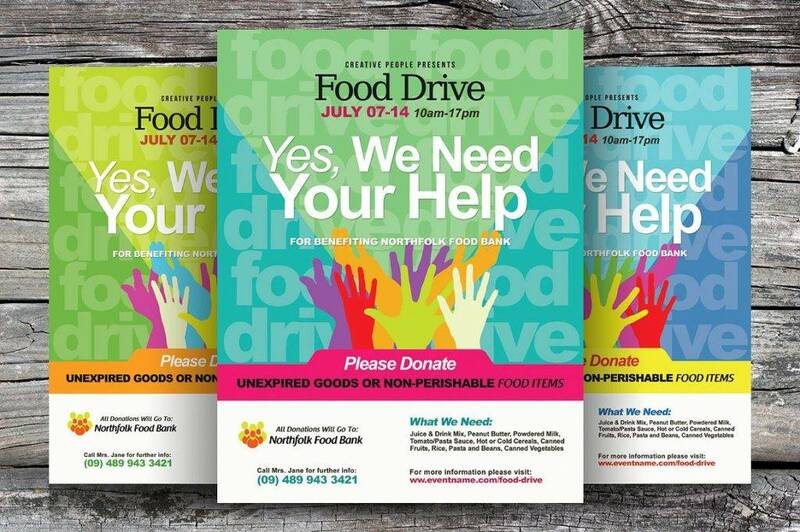 A call to action has to be the most important part of a flyer. It’s almost like a suggestion on what the reader may do to benefit from what is being offered. But this would also depend on the main purpose of your flyer. For example, it could be an event flyer where you’d want prospects to purchase event tickets from you. This may be emphasized with the right font choice, size, and colors. Where you position your call to action is a major factor to consider as well, so be sure to keep it in the most visible spot. Use the power of imagination. Photos and illustrations add an appealing twist to your flyer, considering how paragraphs of words tend to bore us out easily. Images allow a person to imagine oneself in the shoes of the subject being featured. This leaves a lot to the imagination, giving a person enough time to consider what you have to offer. If you’re trying to sell food, then all the better. Using high-quality images is enough to entice a customer in no time! The secret is to use images that let the human mind run wild. But you need to make sure to use these images sparingly, as you wouldn’t want to fail miserably with a messy layout. The common misconception surrounding the use of flyers is how it is considered to be an old-fashioned approach. Interestingly, there are many ways to create a fresh and modern design to keep up with the changing times. 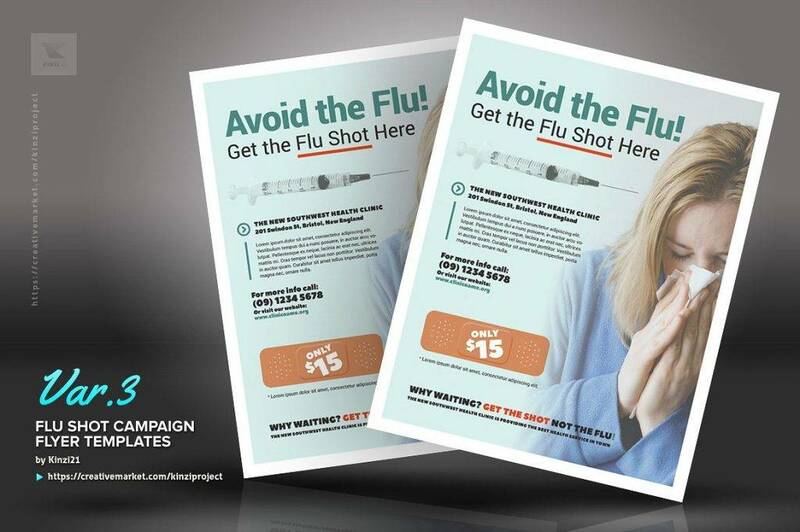 Because of this, campaign flyers offer many benefits to political figures, non-profit organizations, and other agencies. You can find them anywhere you go, and it provides adequate information to keep prospects informed at all times. you may also see the Fundraiser Flyer.